Compliance with CFR Title 45: Public Welfare, PART 164—Security and Privacy is a daunting task and meeting CMS Meaningful Use requirements includes HIPAA Risk Assessment. Working Security will walk you through every Required and Addressable Standard in HIPAA, ensure you've completed the underlying Risk Assessments, Information System Activity Reviews, and created policies required to achieve compliance with health care privacy standards in the Security Rule. We also work with your I/T department or vendor to establish a prioritized plan of action so your practice will make solid improvements over time and meet your compliance objectives. Chief Security Officer Dennis King authored a recent article in the Saint Louis Metropolitan Medical Society Journal highlighting the changes to HIPAA regulations and cybersecurity risks facing healthcare providers in 2013. The article appeared in the April/May issue of the SLMMS Journal. The 2013 Omnibus Rule released on January 17th is the next step in over 16 years of protected healthcare information (PHI) regulation. With this update, also known as the “Final Rule,” the Department of Health and Human Services provided clarification on what Covered Entities, Business Associates, and sub-contractors must do to secure Protected Health Information. 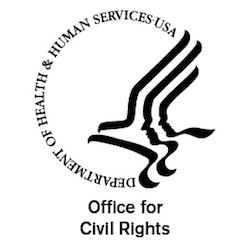 The Department of Health and Human Services - Office of Civil Rights Director Leon Rodriguez told an audience this year, “Breaches will happen. It’s the ‘willful neglect’ that could lead to trouble for a covered entity or business associate.” “The real purpose of breach notification is for covered entities to identify the vulnerabilities that resulted in the breach, remedy those vulnerabilities in an immediate and decisive manner,” said Rodriguez. 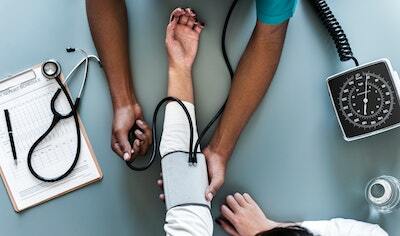 The article discusses new HIPAA requirements, what healthcare providers must do between now and September, and the sources and frequency of cyber security threats. 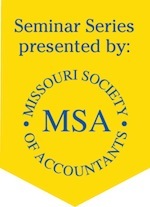 Thank you to the Missouri Society of Accountant for hosting me today during their annual meeting. The MSA promotes and protects the interests of accountants and tax practitioners in public service everywhere. Today's presentation was on Information Security for Accounting and IRS Guidelines for Protecting Taxpayer Information.